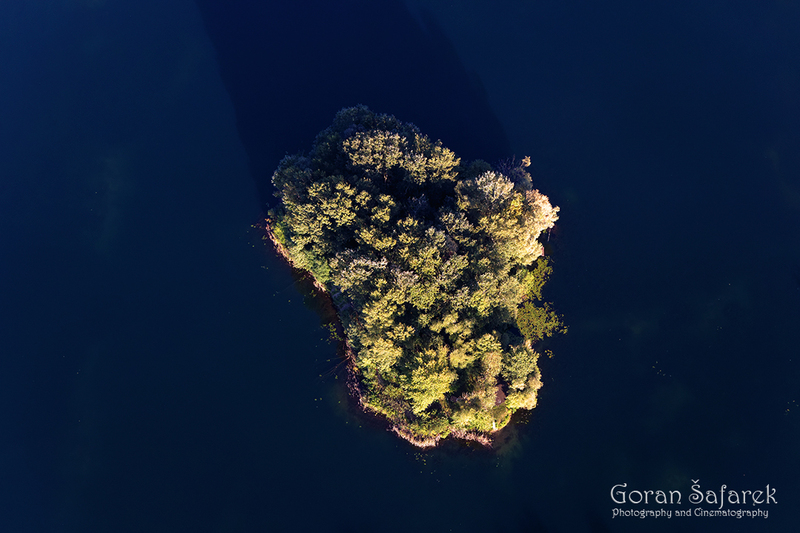 Šoderica – the lake full of life - Explore Croatia Become a Patron! 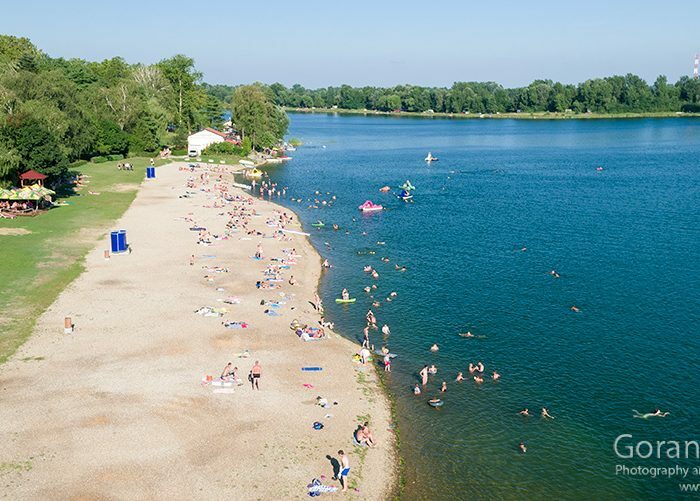 We are not on the Adriatic Coast, but rather in tame Podravina, near Koprivnica, on the lakes known as Šoderica, a place popular with those in pursuit of waterside pleasures. 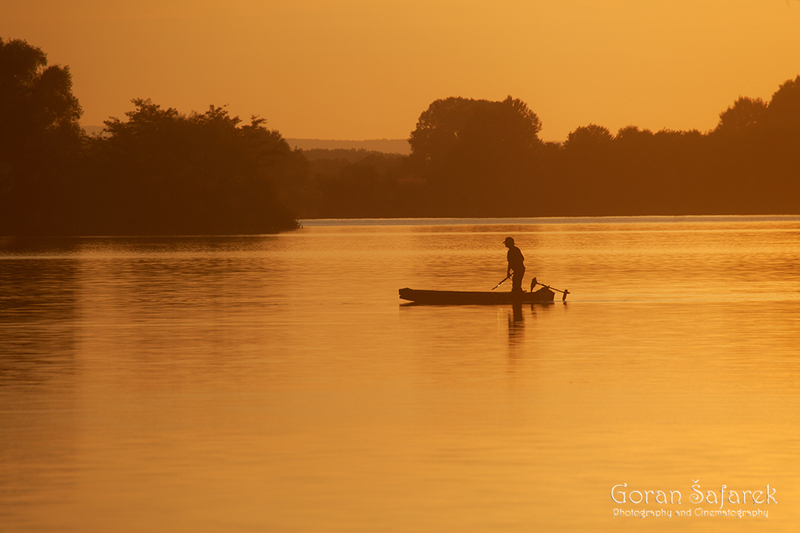 A dozen of such lakes shimmer in the valley and bask in the glorious sunset, close to the banks of the Drava River… What is the origin of these lakes in the valley that has remained after the one-time Pannonian Sea disappeared? People created those lakes by digging, not because they wanted a place to bathe, but because they needed building materials. 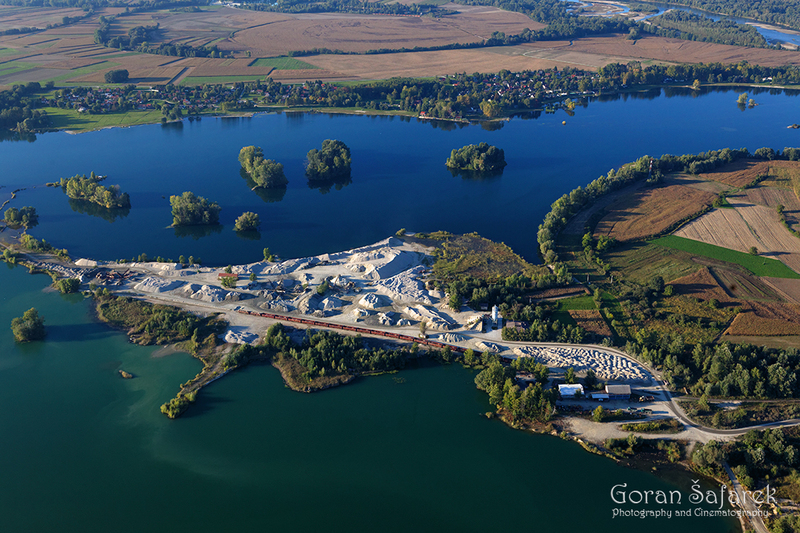 It is gravel (or šoder in the local dialect) a mineral based raw-material for the construction. As soon as you start digging into the soft soil, gravel and sand will peak through its layers. 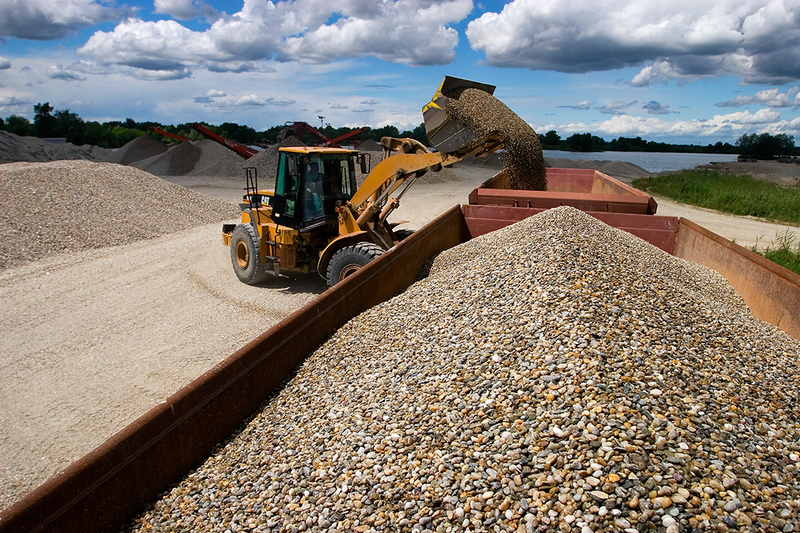 Podravina gravel is of high quality and therefore very much sought after. A powerful floating excavator dredges one of the Podravina fields and extracts impure gravel from the muddy depths. And while water noisily pours out of the bucket, the gravel is allowed to see the light of day, perhaps for the first time after thousands of years. The next step involves a large sieve from which water is shaken together with mud, twigs and other impurities, and what remains is clean gravel. All the while the powerful machine keeps on digging, the pit fills with underground water which forms a lake, known as šoderica. Still wet, and not wholly free from mud, the coarsely sieved gravel sets out on a journey on the floating transporter conveyor bells to add yet another cubic meter to the mountain of sediments. Huge trucks then transport the gravel for further processing at a place where a whole menagerie of machines will determine the gravel’s destiny. The gravel is washed clean and classified according to size. Small-sized mountains of gravel thus created at Botovo and Jegeniš will go on a journey all over Croatia in the most environmentally friendly way – by train. One cannot help but wonder about the origin of gravel in Podravina, a region far from the nearest rocks that can be found on not so close Mount Velebit and on the Adriatic Coast, bearing in mind that the local landscape is better known for its soft alluvial soil. It arrived from the distant Alps by the river. The Drava River springs in Italian Alps, almost on the very border with Austria. The gravel is made of segments of the ancient Alpine rocks which were crushed by glaciers during the ice age and by weathering by the water, dragged along by the river. 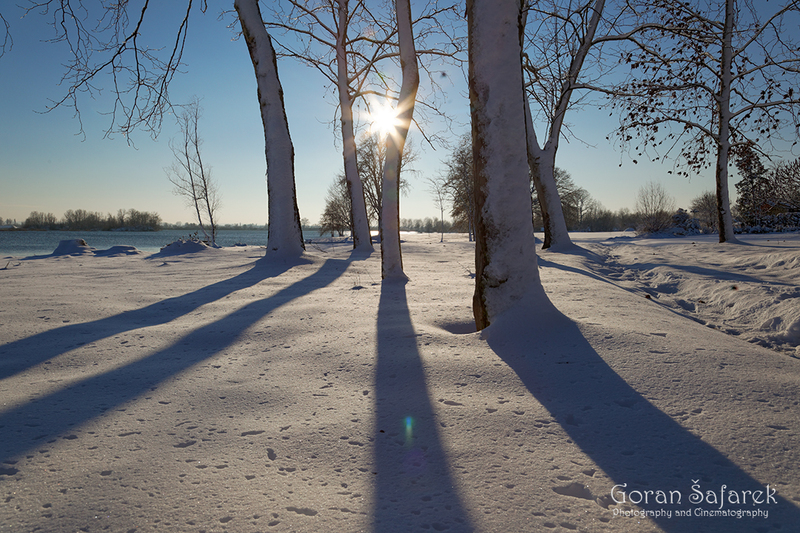 The Drava gains its strength in springtime when snow and ice melt in the mountains. The melted water feeds numerous mountain streams, which soon become rivers and their channels swell up out of proportion. The torrential rivers can now swirl large rocks, clashing each other and fragment. The pebbles get rounded and finely polished and finally reach Podravina as famous gravel. 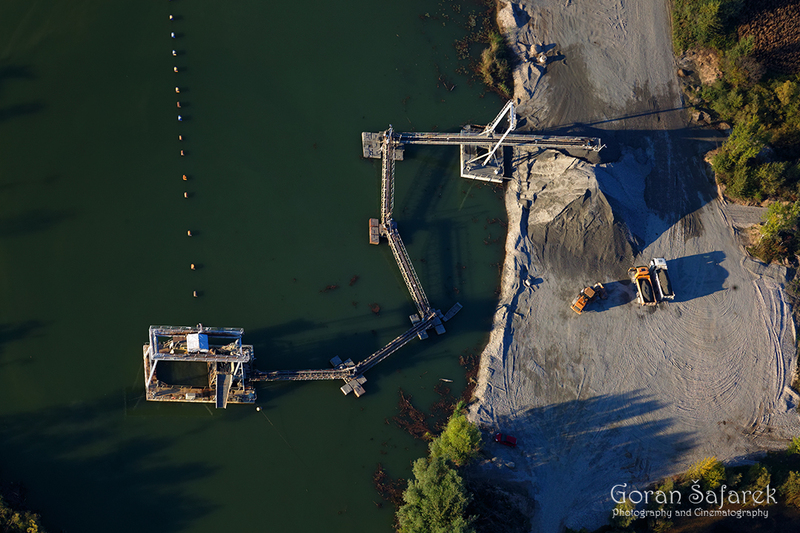 The dredging activity leaves scars on the environment, which nature quickly sets cut to heal. The pioneer trees which soon start growing from the bare gravel are willows and poplars, requiring only very little soil and which are also flood resistant. The underwater world is no less crowded. It is a veritable botanical garden, replete with water plants. 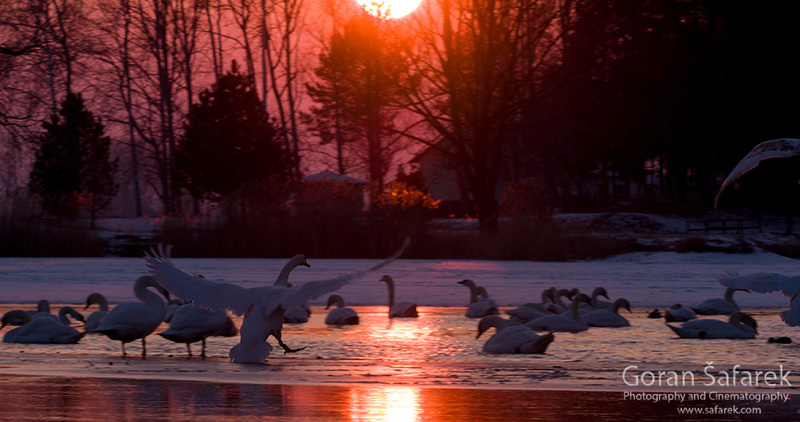 In biological terms, the habitat is plentiful, but since the lakes are only small, the bird and large animal Ito that thrives here is not as impressive as in Kopački rit or Lonjsko polje. 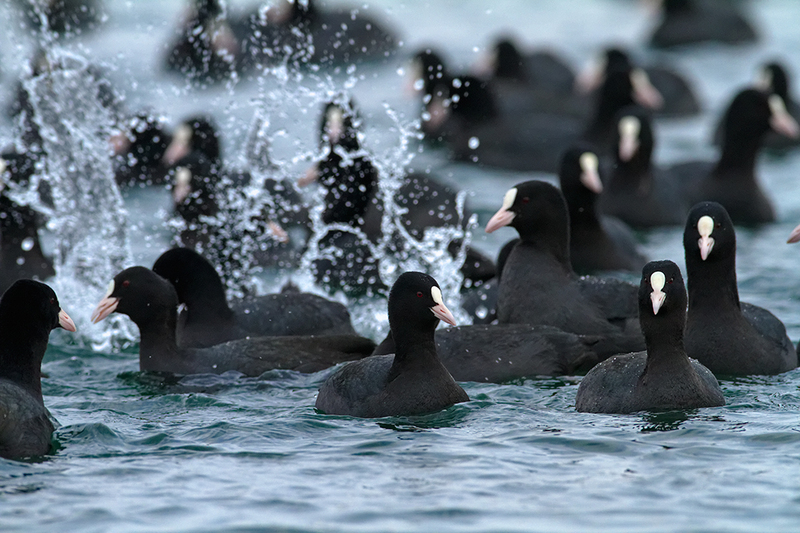 Coots hide on the edge of the reed beds. They come out into the open to feed only when they feel safe to do so. 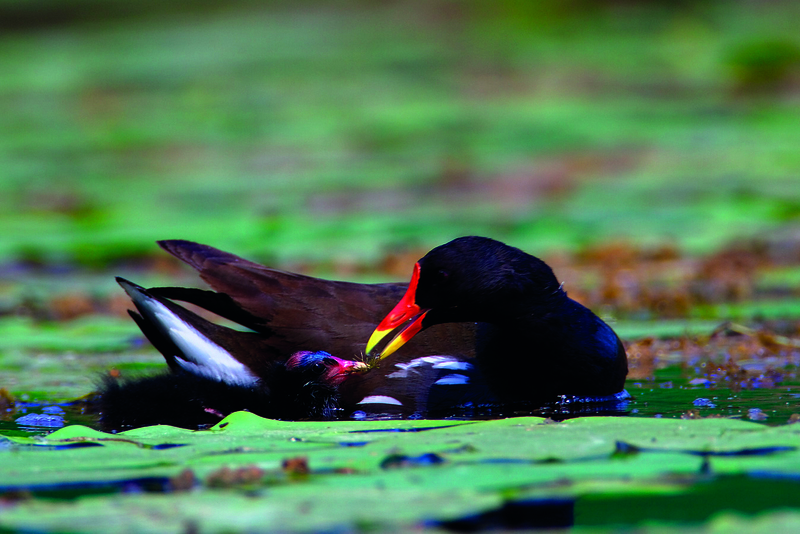 They build their nests amidst the thick marshy plants and lay their egg in them. 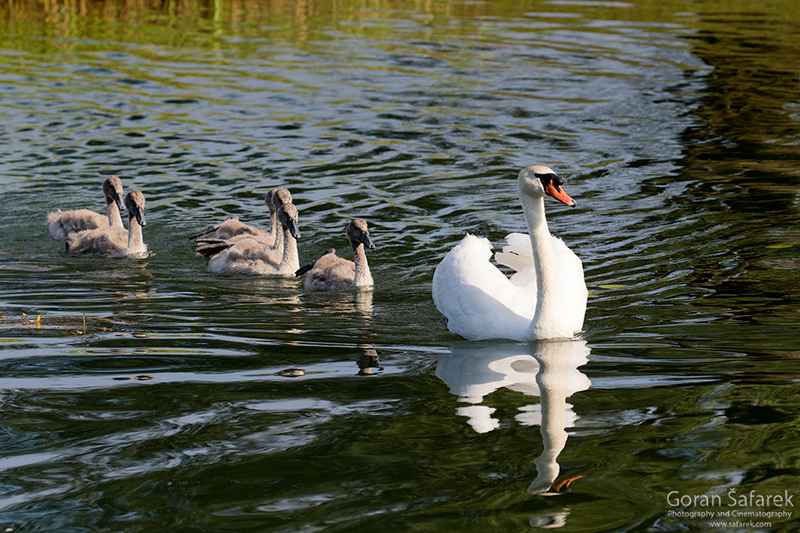 In late spring, parents teach their offspring what to eat – water plants and also small animals. 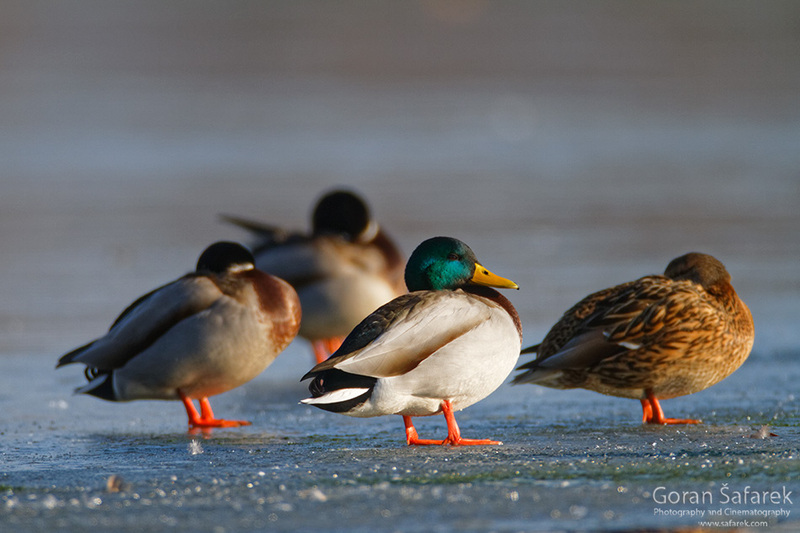 A similar lifestyle is shared by moorhen, water rails, an occasional duck or a heron. Swallows come from the village to hunt or to take a bath, terns feed on colonies on the Drava, elegantly cutting the air with their wings. The freshly dug out or eroded banks are sometimes chosen by colorful bee-eaters and brown sand martins. Both species burrow tunnels in the soft soil and on the end of them they build a room – a nest. The only time of year when one can see a more significant number of birds on these birds is winter when there are literally hundreds of them. 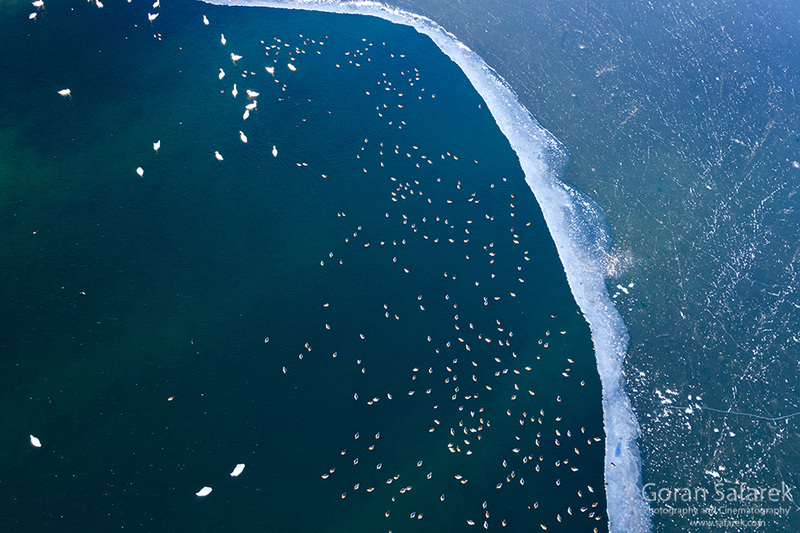 The birds come looking for lakes that are not frozen while fleeing the ice in the north. Smaller animals are no less worthy of our attention. 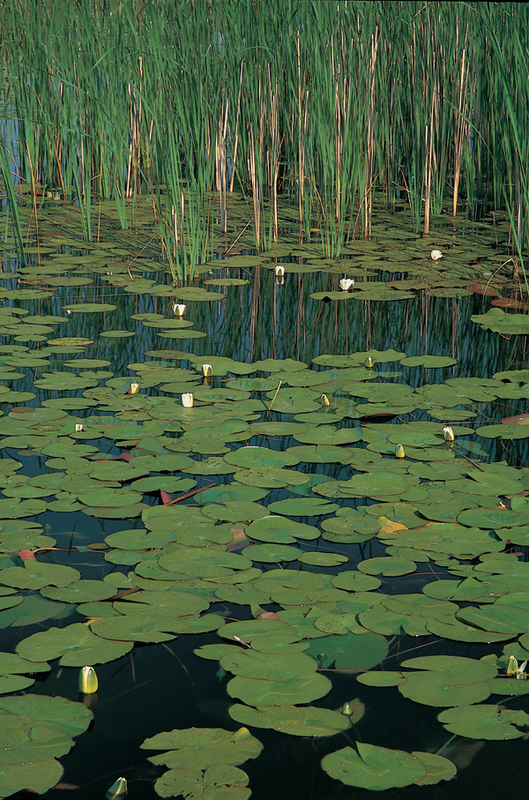 Water lily and reed leaves are excellent pit stops for the dragonfly, abundant marshy insect. Their elongated bodies and two pairs of long wings allow them to fly like small choppers and observe the environment with a pair of big eyes. 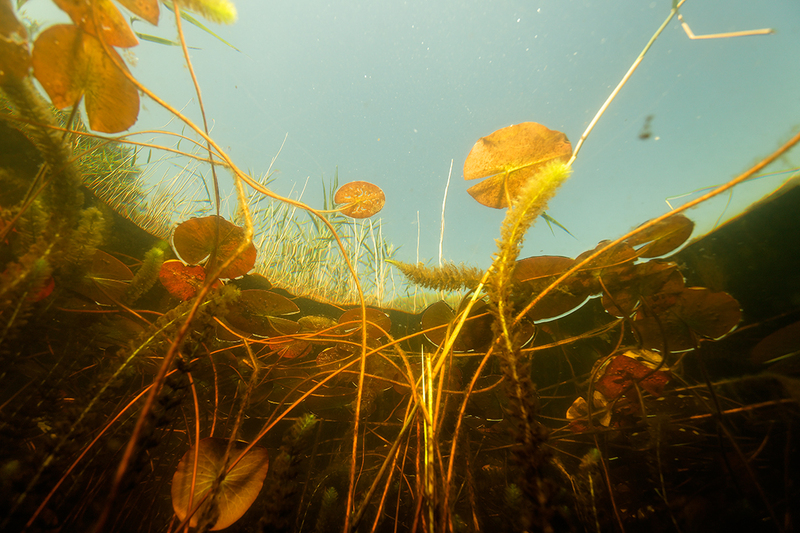 An entire microcosm swims, crawls and glides in the shallow water. 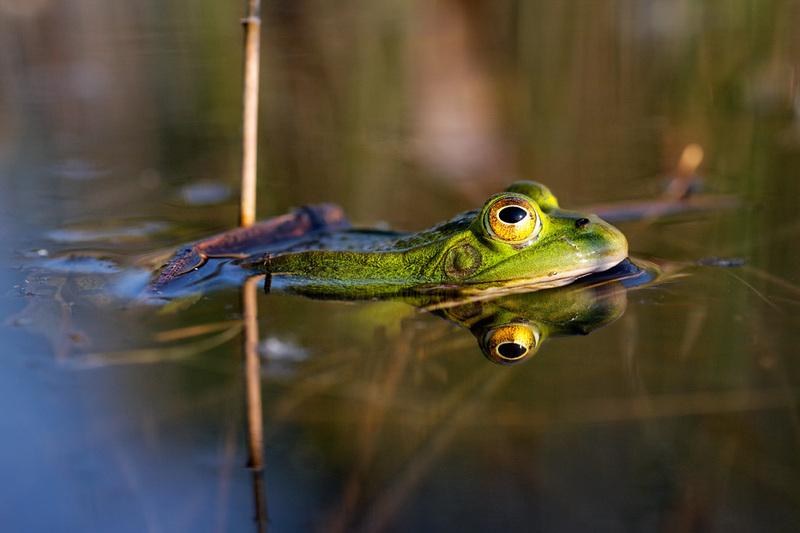 Springtime is the concert season for amphibians. And while the green frog croaks quite offensively by human musical standards, the mating call of the yellow-bellied toad attracts a decent number of females. The yellow-bellied toad has stiff competition, in the marsh warbler. 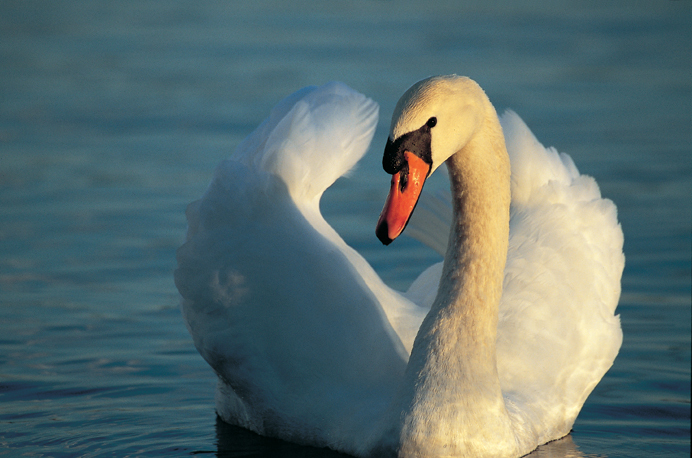 As the name has it, the bird’s habitats are marsh reed beds where it blends perfectly with the environment. 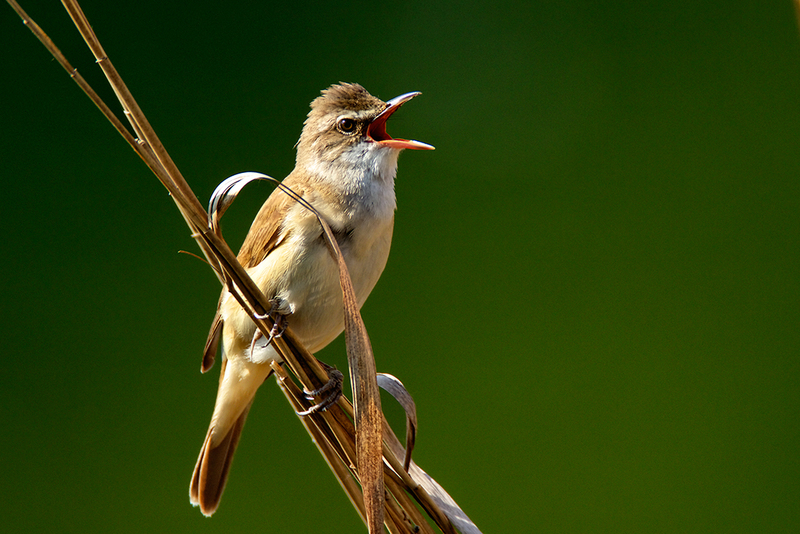 It is tough to spot, but the male’s call to mark its territory is quite loud. 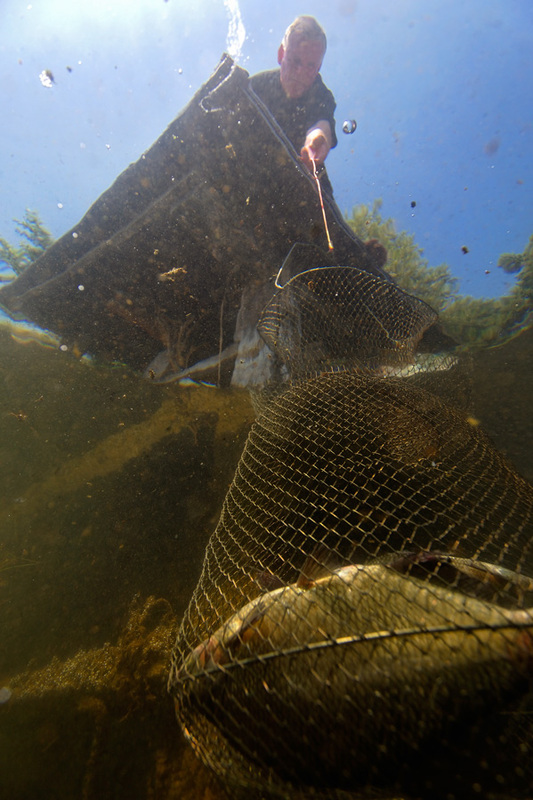 The life in gravel pit is rich also below the water surface. Pumpkinseed fish, introduced from abroad can easily be seen in the shallow water from the lakeshore. It feeds on small animals on the lake bottom. A school of young fish engages in a veritable dance extravaganza in the summertime – close to the surface. 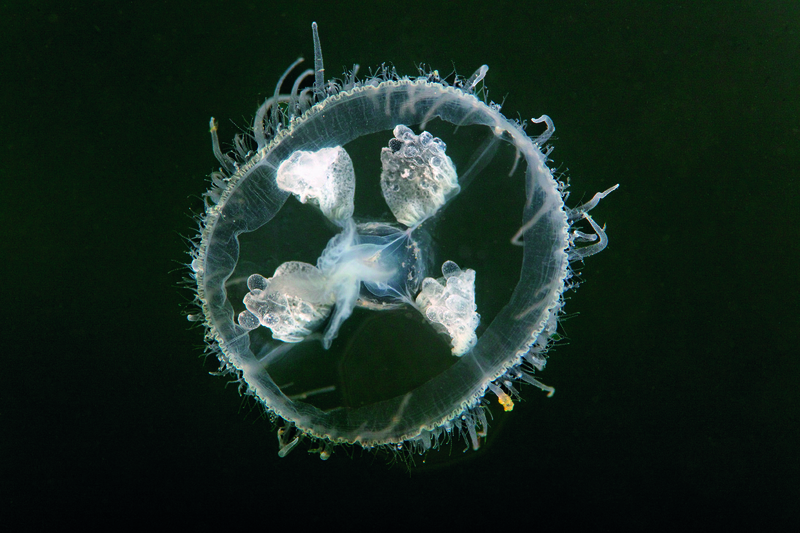 Medusas mingle with them. 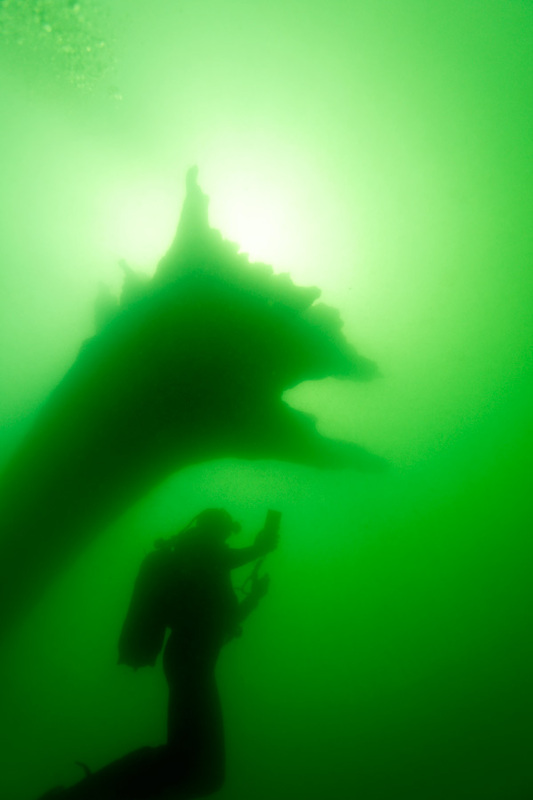 In late summer, the numbers of those soft and translucent organisms naturally skyrocket and make the green water look like it is covered with snow. Somewhat deeper, the water gets muddy and people can access it only with diving equipment. There is an abundance of the sunken tree in Soderica. Whether they were left there after dredging or thrown into the water, they are now mummies encapsulated in mud and are the favorite dwelling places for the catfish. This big fish is not intimidated by divers; they even approach them to satisfy their curiosity. They can get massive, and the giant specimen can be observed primarily in wintertime when visibility is much better. 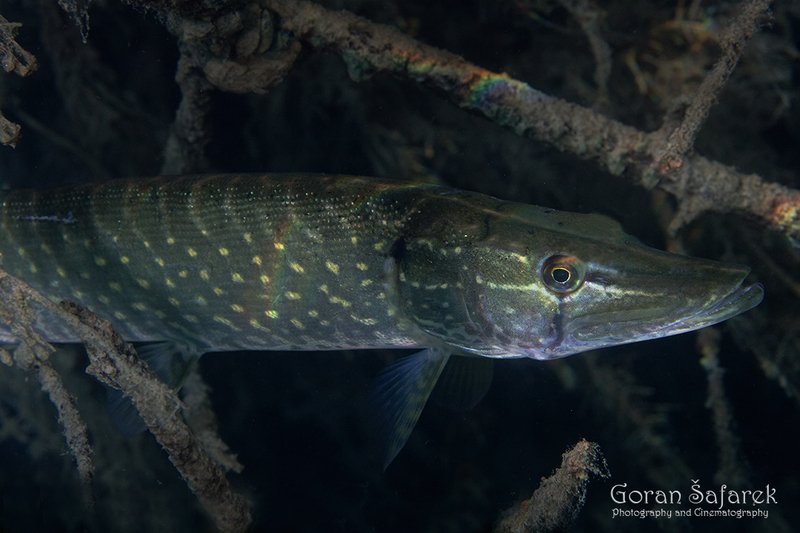 Smaller fish need to beware of predators, such as pikes, who find an excellent cover in the overgrown water world. As soon as it spots its prey, it lounges and grabs it with the 700 teeth in its mouth. The vegetation is also favorable for the carp, which feeds on small animals as well as on the seeds and roots. It often rummages through the muddy bottom. Vegetation is necessary for the grass carp which owes its Croatian name to the River Amur from which it was introduced. 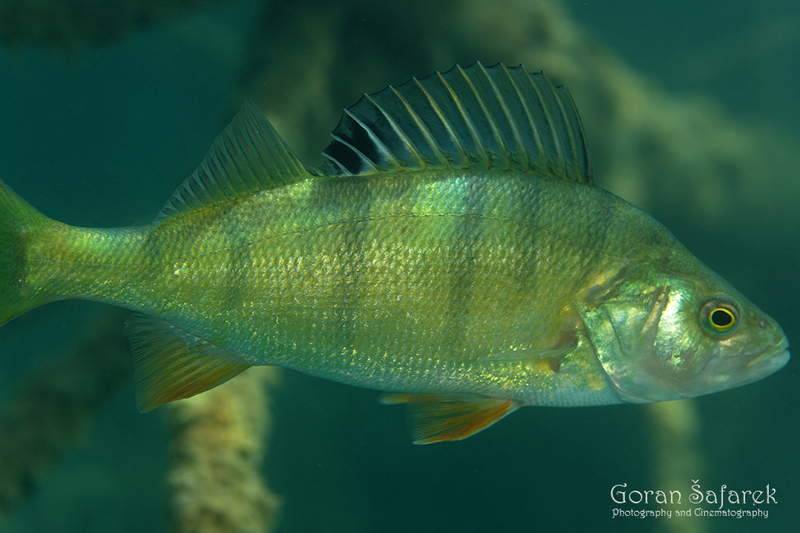 The fish can eat its own weight of plants a day, and it also eats hard reed, thus making quite a contribution to the cleanliness of the lake water. A small school of black bullhead can sometimes be seen gliding through the water. The picture is often completely different on the other bank with hundreds of swimmers in the water instead of animals. 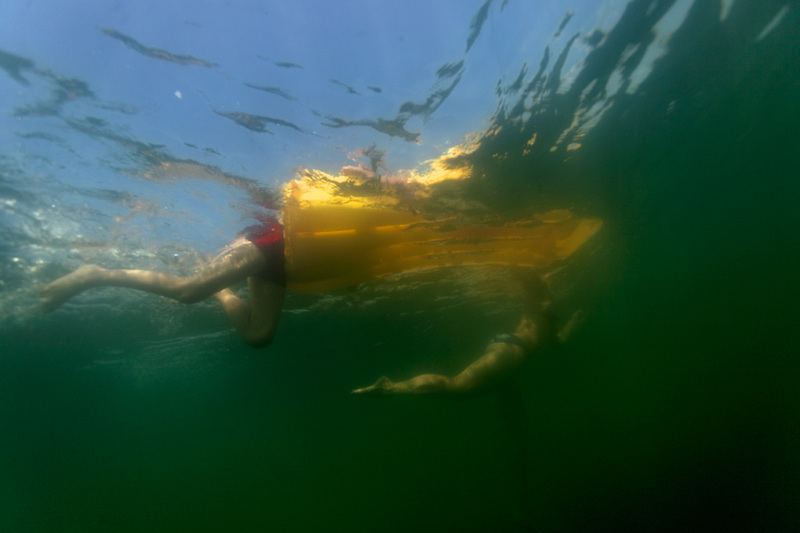 Šoderica is a favorite swimming place, attracting those in pursuit of fun and recreation, while at the same time the machines may be relentlessly working the other bank. During the scorching heat of summer, entire families move to the banks of the lake to find refuge from the melting hot asphalt and stuffy rooms under the dark treetops. Fresh breezes bring them respite and the cooling water offers the much-needed refreshment. Farmers from the nearby villages and professionals from the city change into swimming gear and thus become anonymous, carefree tourists. Country folk and rock music, both coming from parked cars, compete against each other, as well as with the terns’ shrieks and the barking of the dogs: In the water, the happy chirping of children blends with the murmur of the dozens of adult voices – all these sounds combine into one – the voice of the beach. The tantalizing smell of grilled meat on barbecues lit in the shade is a mouthwatering reminder that hunger needs to be assuaged. Some of the bathers, especially the younger ones, but also entire families, spend several days camping on the lake shores. When they get tired of bathing, there are other pastimes as well, while waterside frolicking options never run out. 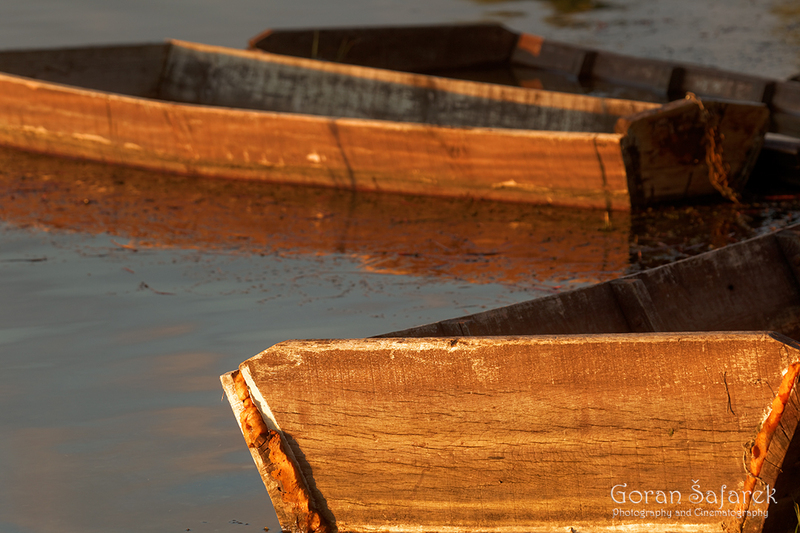 Addling the canoe and exploring the lake shores is an endless source of fun. One part of the lake is reserved for speed Iovers. 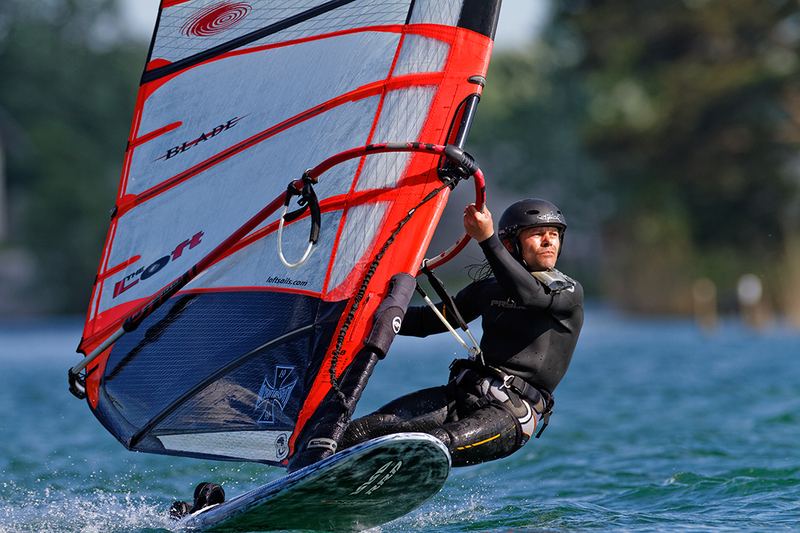 Windsurfing is less intrusive, almost soundless and the best lime for it is when the weather becomes less conducive to swimming due to the strong wind. 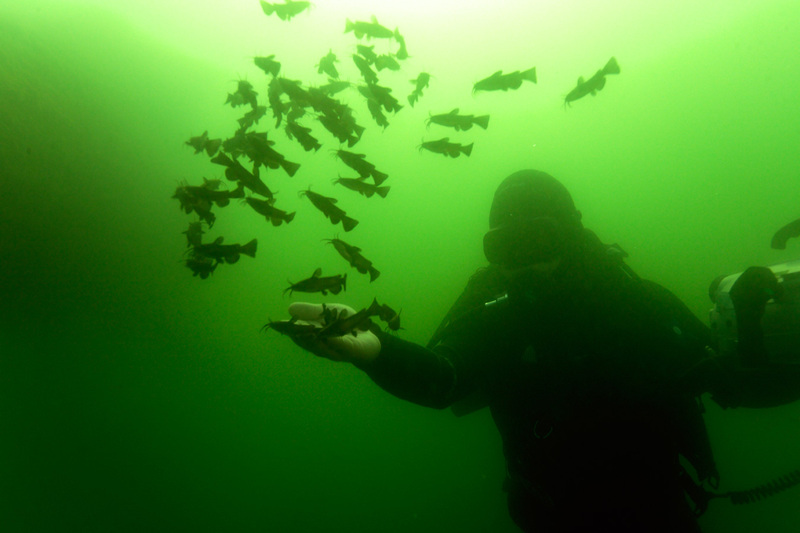 The Šoderica Diving Club promotes athletic disciplines other than diving, such as fin-swimming, underwater orientation, and others. Dark clouds herald the end of summer. On some autumn mornings, the lake is entirely covered by a veil of grey fog. The swimmers are gone, and the anglers reign supreme. 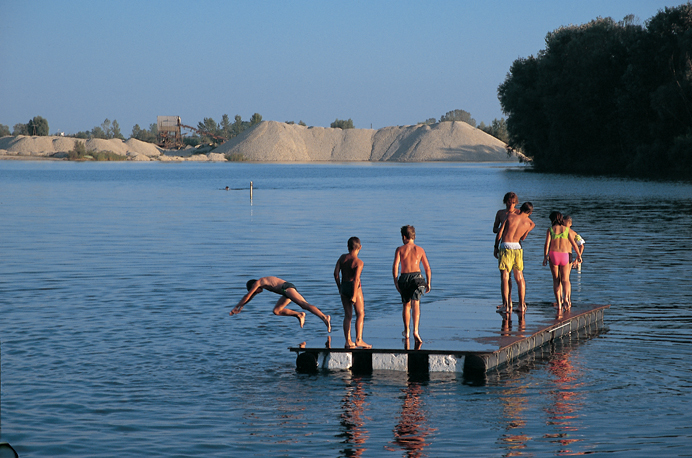 Šoderica and other gravel pits are popular angling sites. 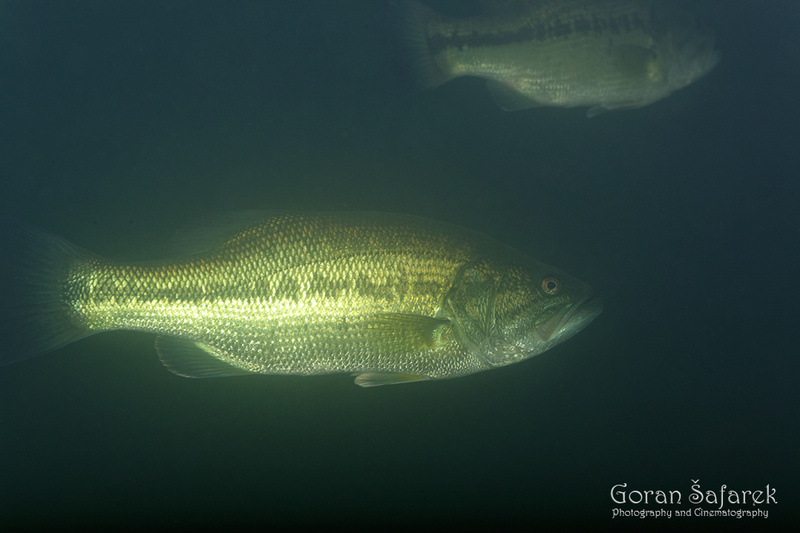 Even in the summertime, when swimmers are king, there are dozens of anglers right behind them. The lakes are home to species typical of the Drava River and natural lakes, and the same angling techniques are used. However, due to selective hunting and ranching, there is a shortage of predators and the natural balance is by and large impaired. 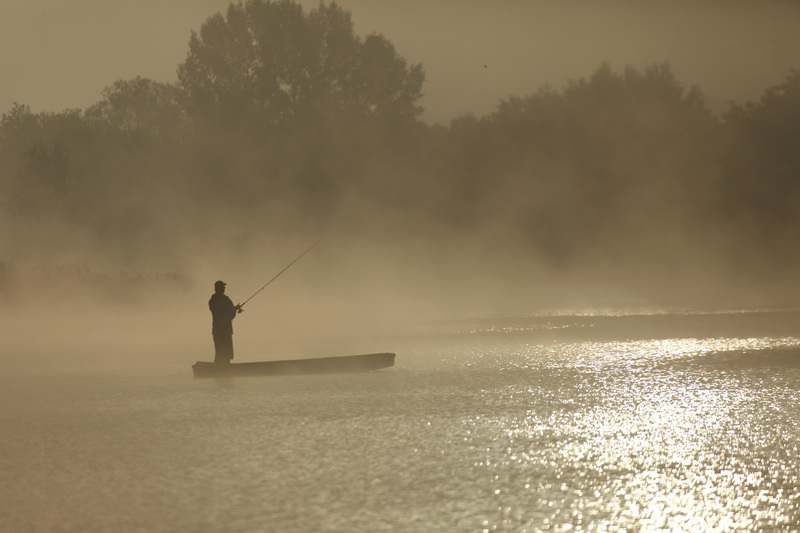 The most popular is carp fishing often from a boat. As a rule, a carp or a grass carp weighing over ten kilos is returned to the water. 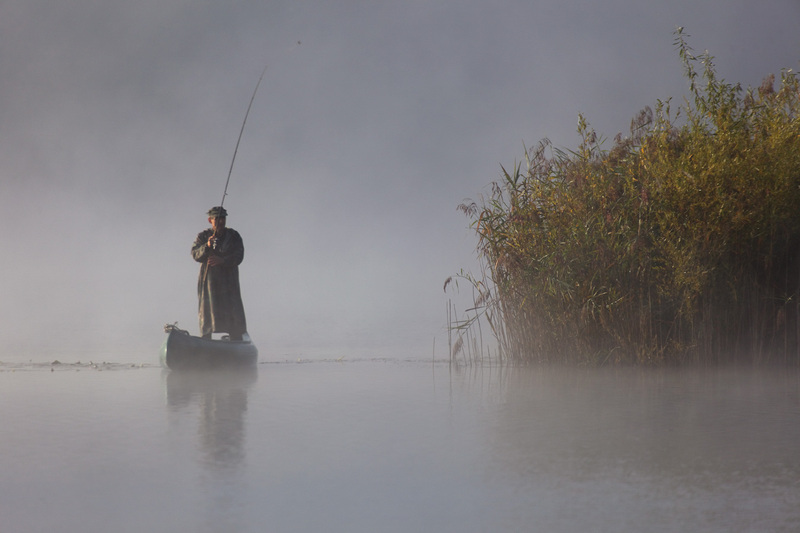 Šoderica is still the holder of a distinguished record – a carp weighing 33.5 kg, the heaviest ever in Croatia, was caught here. Jig fishing with artificial baits is used for predators such as pikes, pike – perches, or bass, either from the shore or a boat. Biologists have been long aware of the importance of gravel quarries for the preservation of biological diversity. 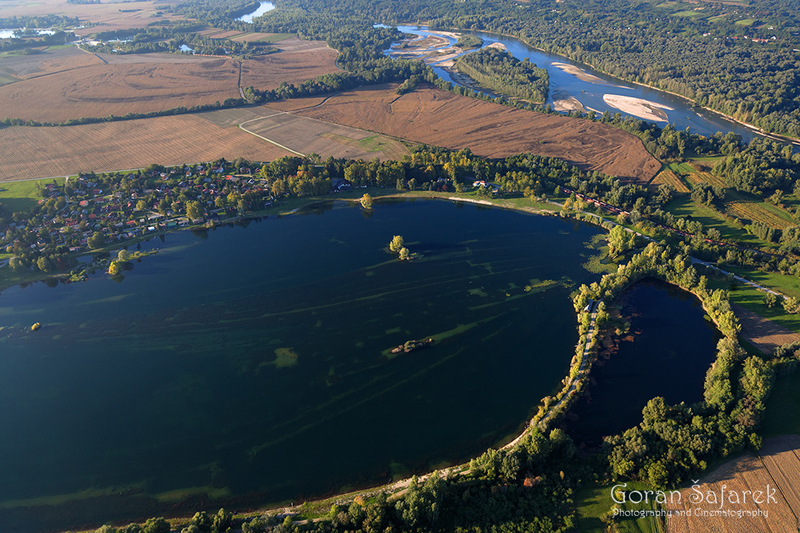 Some marsh habitats in Podravina have aged naturally, others were dried up by people, whereas new ones are not created due to the detrimental regulation of the Drava flow. 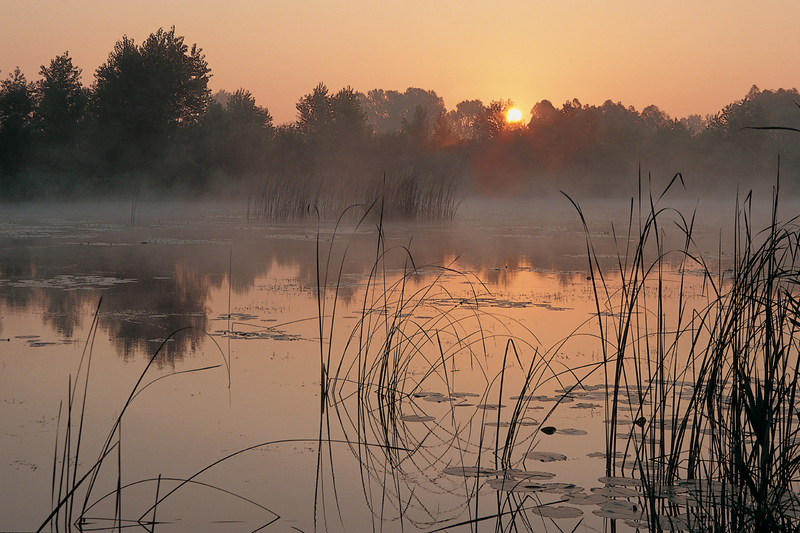 Therefore, Šoderica is perhaps the last oasis for many marshy animals and plants. The lakes need to serve as an example of the cohabitation of man and nature, and at the same time, they have to become a famous tourist destination, based on sustainable development.